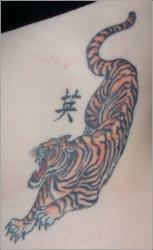 Welcome to our collection of tattoo photos of various sizes, symbols, brands, marks and colors here at Tattoo-Idea-Pictures.com. 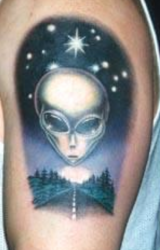 We hope that they will inspire or help you come up with an idea for your next (or first) tat! Please feel free to rate them based upon the design and skill of the artist(s). You can also register and upload your own pics to share for discussion and critique by others. 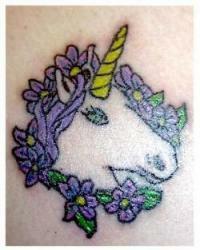 Tattoo ideas are different when the purpose of the tattoo differs. 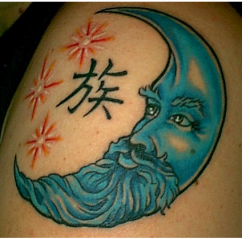 In some cases, the tattoos remind the user someone whom he loved and lost. 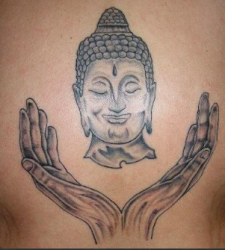 Some people wear the tats with the belief that they protect them from the evil spirits. 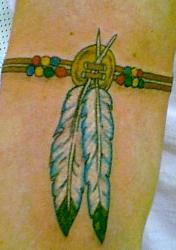 Most of the feather tattoos symbolize freedom. 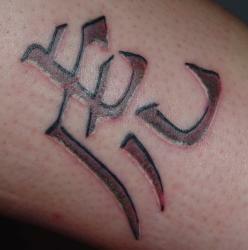 Depending on the feather type, the meaning of feather tattoo may change. Feather tattoos can be with very deep offering profound meaning. 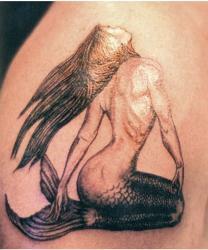 Men who are really worried about the difficulty in removing the tattoos can go for the small tattoo ideas for men. 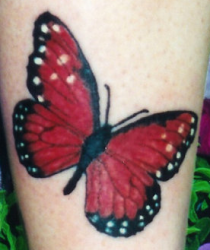 Those who want ideas for their new tattoos can browse our tattoo art gallery. 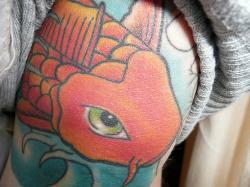 In these galleries, pictures of different types of tattoos are provided like bird, butterfly, flower, female or dragon. 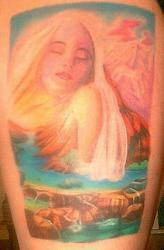 Those who want suggestions for females can go through the tattoo art gallery for women. 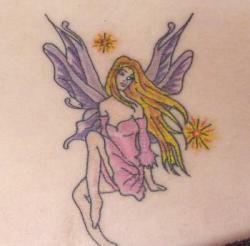 There they can see the popular designs for ladies such as star, flower, butterfly and fairy tattoos. 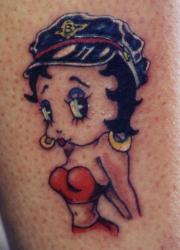 The designs for female tattoos also contain quotes and texts. 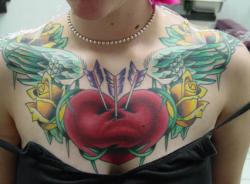 For small girls as well as grown up women the ideal tattoo spots are shoulders, wrists, chest, lower back and feet. 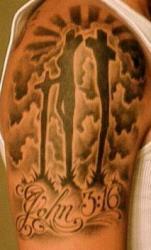 There are numerous small tattoo ideas for men that have positive meaning. Those who prefer simple and minimalist designs and those who cannot tolerate the pain, these would work well. 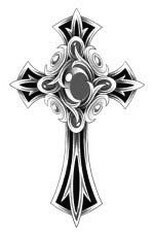 The small tattoos are especially suitable for the men who wear tats for the first time. 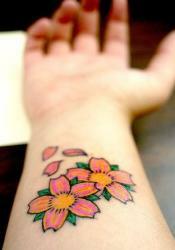 This tattoo idea website provides exclusive custom designs for tattoos. 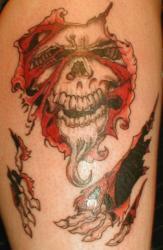 You can access numerous custom tattoo designers from different parts of the world. 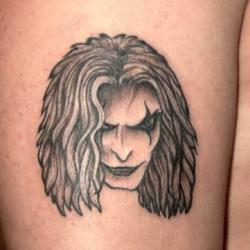 You can see the talent of individuals provide the customized tattoos according to the given specifications. 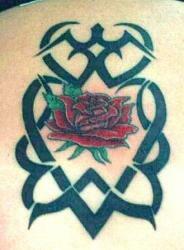 Locally you can get the designs changed or modified by providing feedback to the tattoo designers. 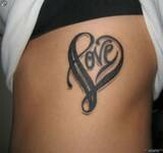 Which is the best tattoo for you? Well, the answer is it depends on what and where you are looking for. 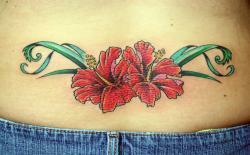 There are tattoo galleries from where one can get cool tattoo ideas for men or women. 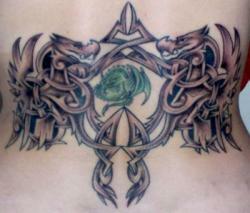 These tattoos as you can see can both interesting as well as attractive. 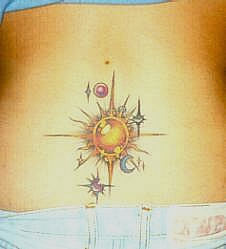 Those who are looking for their first tattoo can view the various albums to find out which one is the coolest. 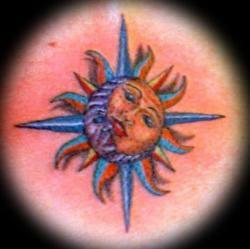 This tattoo gallery can also provide chest tattoo ideas. These tattoos look beautiful and impressive with their expansiveness. BTW the wrist is actually considered as the best place to keep tattoos. 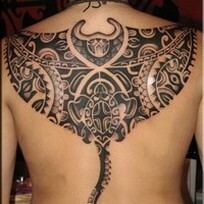 From the images here one can determine whether it is a sweet and minimalist tattoo or a complex and detailed one. For example, a small tattoo on the wrist with a tiny music notation is the best tattoo for a music-lover.